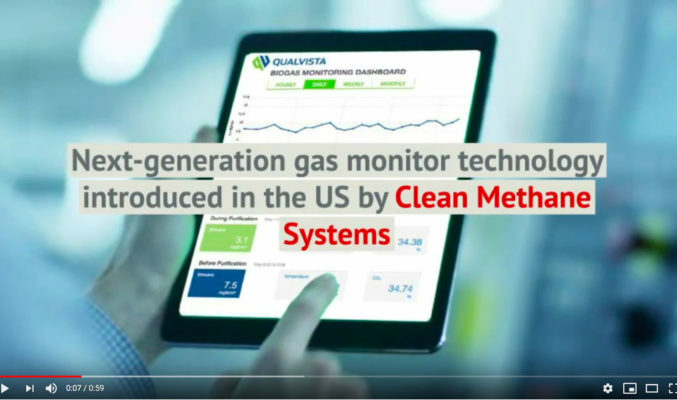 Qualvista Biogas Monitor is being introduced at WEFTEC trade show in New Orleans, October 1-3, 2018, by our US partner Clean Methane Systems. The WEFTEC trade show is the world’s largest annual water quality technical conference and exhibition. Welcome to visit us at booth #452! You can also watch our trade show introductory video here.